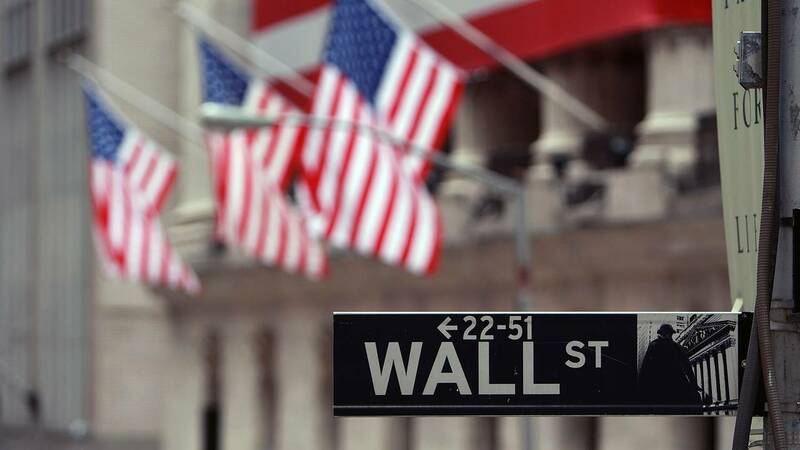 (CNN) - Wall Street on Tuesday cheered a reversal of two trends that had been weighing on investors: US politics and oil. The Dow jumped 372 points Tuesday after politicians in the United States tentatively agreed on a plan to avert another government shutdown. Stocks also got a boost after Saudi Arabia revealed that it had cut oil production. The Nasdaq was up 1.5% and the broader S&P 500 was up 1.3%. Tuesday was the the best day of the month for the stock market — and the third-best of 2019. The last 5-week shutdown, which ended last month, cost the US economy $11 billion — $3 billion of which the economy will never recover, according to the Congressional Budget Office. That's not a huge dent to America's near-$20 trillion economy. But that level of political intransigence made Wall Street worried about the ability of politicians to agree on something potentially much more serious: raising the US debt ceiling.